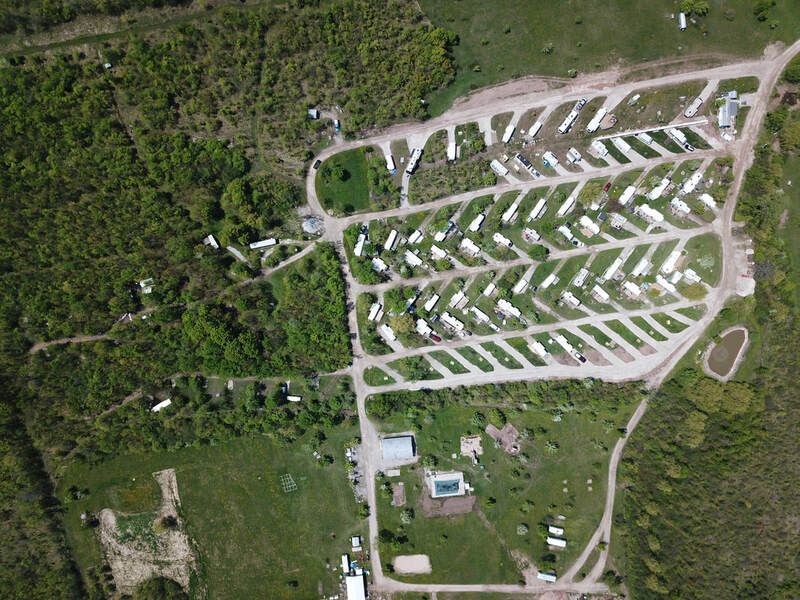 The Roebuck Family Campground is easily accessible from Ontario Provincial Highway 26 between the towns of Meaford and Owen Sound. We are pleased to announce a change in ownership! 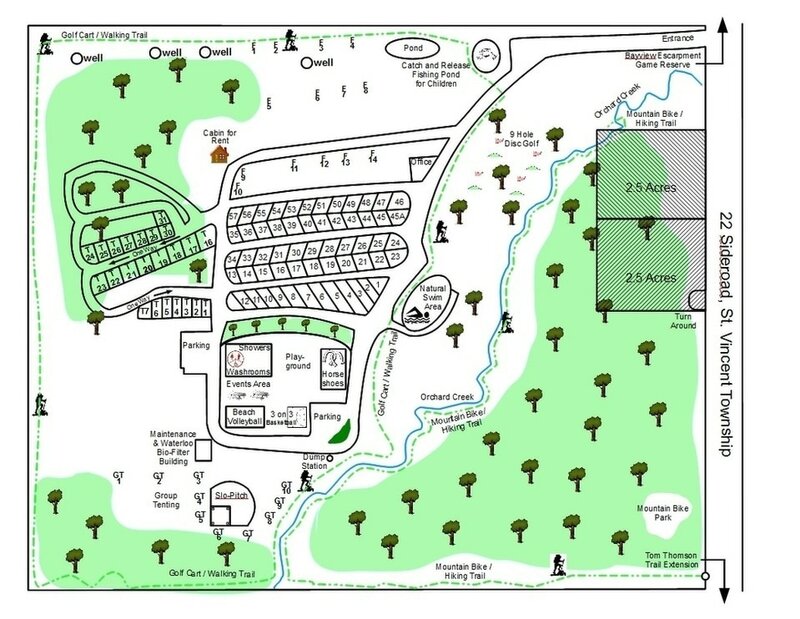 Please join us in this exciting change as we create fond camping memories!